How Shilajit Increases Brain Power? Shilajit is nature’s best gift for the mankind as it helps in curing various health issues and provides all the necessary minerals that are needed for a healthy body. It is a very safe natural supplement that is useful for the treatment of cognitive disorder related to old age and also helps promote cognitive ability. Alzheimer’s disease is a brain disorder that gradually affects the brain by causing problems with thinking, behavior, and memory. Although, there are various drugs in the market that improve the symptoms of this disease, yet, none are effective enough to either prevent or fully cure it. However, a number of researchers have identified that shilajit is very effective for the treatment of Alzheimer’s. Its molecular composition either prevents or slows down the progression of this disorder. Shilajit consists mainly of fulvic acid, which is an antioxidant and has anti-inflammatory properties. It effectively contributes to the cognitive well-being by keeping tau protein from depositing. Tau proteins are proteins that help in stabilizing microtubules and are abundantly found in the neurons of central nervous system. They are essential for the nervous system, but their accumulation can lead to damage in the brain cells. Researchers believe that fulvic acid contained in shilajit can be very helpful to keep the tau protein from depositing in the nervous system and can potentially decrease inflammation, which can be very effective to treat the symptoms of Alzheimer’s disease. The human brain contains an organic chemical called Acetylcholine that functions as a neurotransmitter and sends signals to other cells. It is very important for the attention span, memory and overall brain activities. Age factor and stress affect the level of Acetylcholine in a human body. Shilajit is known to be very useful to restrain those enzymes that are responsible for breaking down this organic chemical. It also contains selenium that contains antiaging properties. Fight or flight response is related to psychological actions in the sympathetic nervous system that regulates stress response and leads to the degeneration of the body. On the other hand, the calming parasympathetic nervous system promotes rest-and-digest activity, rejuvenation, repair, and rebuilding. 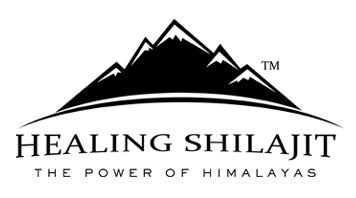 Shilajit promotes the parasympathetic activity in a human body, which eventually improves the overall health and lead to a longer lifespan. When a person starts to age, a number of factors come into play. Proteins, such as tau protein and beta-amyloid plaque start accumulating over time and damage the nerves. It eventually deteriorates the cognitive health. However, it can be treated with shilajit. 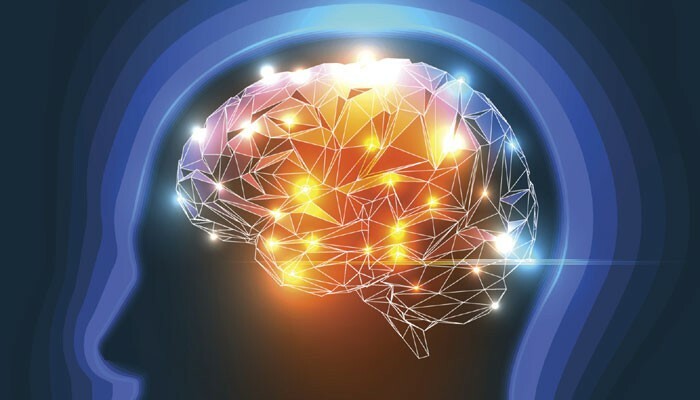 This powerful supplement provides necessary nutrients, minerals, and oxygen to the brain tissues and enhances the natural ability to get rid of these damaging proteins. 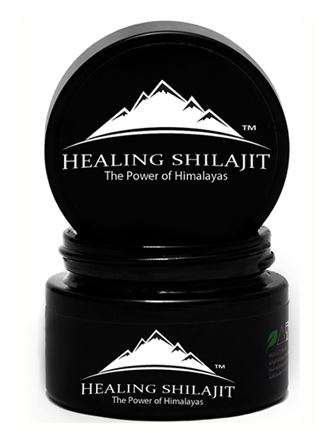 Shilajit mainly consists of humic substances, such as humic acid, fulvic acid, and humins. In addition to that, it also contains selenium, which has antiaging properties. This natural supplement is very beneficial for the cognitive development. Not only has it shown improvement in the cognitive disorders, but it has also stimulated the cognitive activity in human beings. Furthermore, it enhances the memory and overall brain activities. It is a very safe and potent supplement. You can make it a part of your daily diet to avoid various diseases that can be damaging to the human body. People from the North of India and Nepal give shilajit to their children with milk in the breakfast. Moreover, the Sherpas, men living on the borders of Tibet and Nepal, used to take this supplement as a part of their regular diet. They were known to be very strong with a long and healthy life. All in all, shilajit is a very effective dietary supplement that is beneficial for a human body.